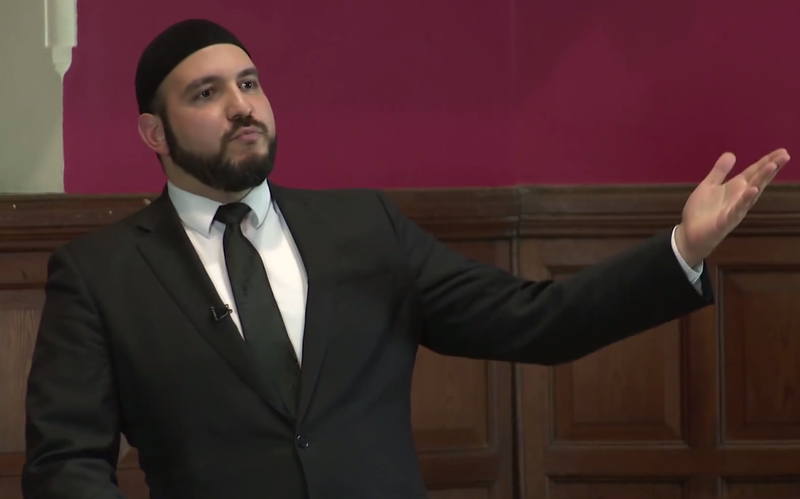 Home › LECTURES › Islam › Does Islam Need Reformation? Does Islam Need Reformation? What is the way forward? I held a talk at the Lebanon International University in Bekaa valley on the subject of whether or not Islam requires reformation. Included in the lecture, is why the demand for Reformation is raised, who raises it, and what is the agenda behind it. I present a detailed rational argument for why Islam, being a revelation from God, can never be reformed, nor does it require it. Systems that manage human affairs are timeless. If Islam is no longer applicable in the modern world, why do people implement democracy – which is 1100 years older than Islam! I discuss the current situation of the Muslim world, and present the real way forward is for the Muslim world. The Al Muntada Islam-Forum have kindly uploaded the first video of my 2013 Lebanon tour lectures, featuring the lecture at the Lebanon International University, Beekaa valley, Lebanon. The lecture has a question and answers session. The video is in English, but I use Arabic words from time to time to explain advanced concepts to an audience who’s first language is Arabic. ‹ Reject Democracy & ‘Freedom of Speech’ and predict the collapse of Western civilisation? You’re an extremist…unless you’re Chinese!